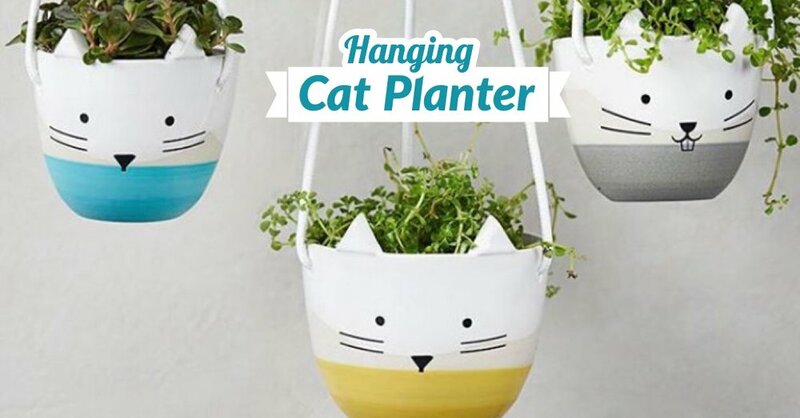 Decorate a kitty planter to have in your house. No experience is needed and all supplies will be provided! -Premade cat planter(made by our instructor), paint, and plant! 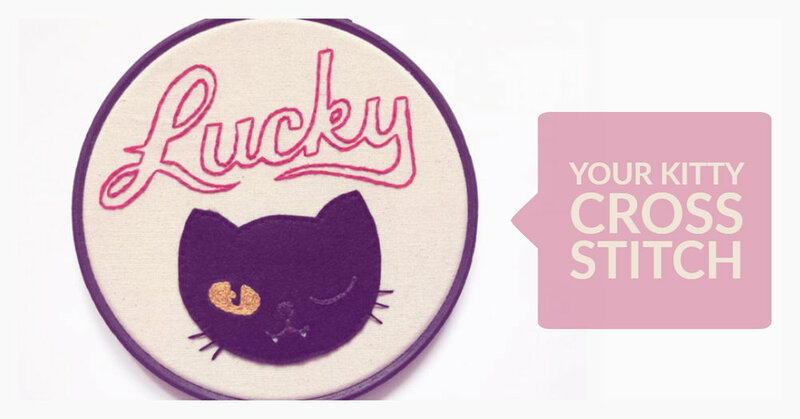 Come stitch an adorable version of your cat, no experience is needed and all supplies will be provided! Come stitch together a peep catnip plushie, no experience is needed and all supplies will be provided! Come shape and paint your own kitty jewelry dish, purrfect for holding your trinkets, no experience is needed and all supplies will be provided! -A super cute kitty dish! 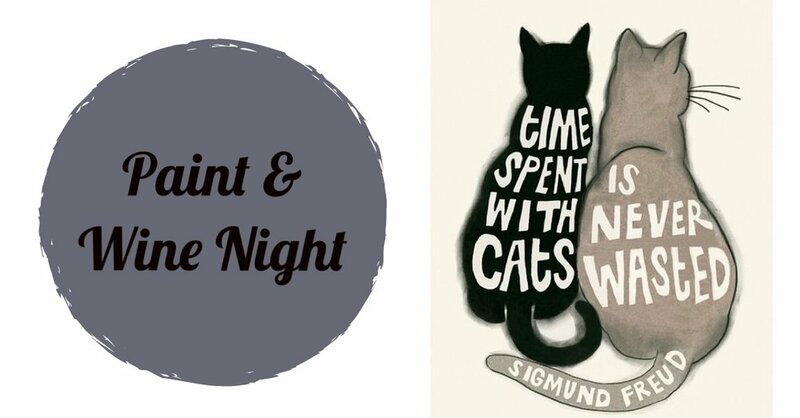 Come paint this adorable kitty cat candle holder. 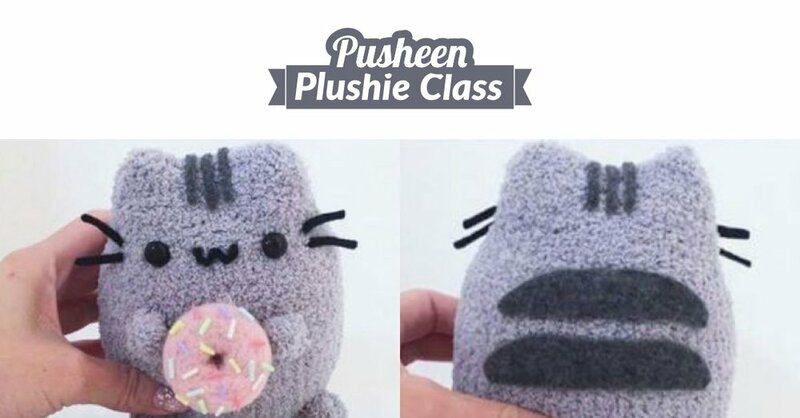 Come stitch together a pusheen plushie, no experience is needed and all supplies will be provided! Come stitch together 2 emoji catnip filled toys for your cat! -Pre-cut stencils and felt, string, and decorating tools. Come stitch together a kitty plushie, no experience is needed and all supplies will be provided! Come stitch this adorable grumpy cat, no experience is needed and all supplies will be provided! Paint a canvas and sip wine! Come create this purrfect bunch of cats tote bag! Meditation is an ancient practice that has proven to help promote relaxation, reduce anxiety, lower blood pressure, decrease stress and a host of other scientifically proven benefits of repeated meditation. 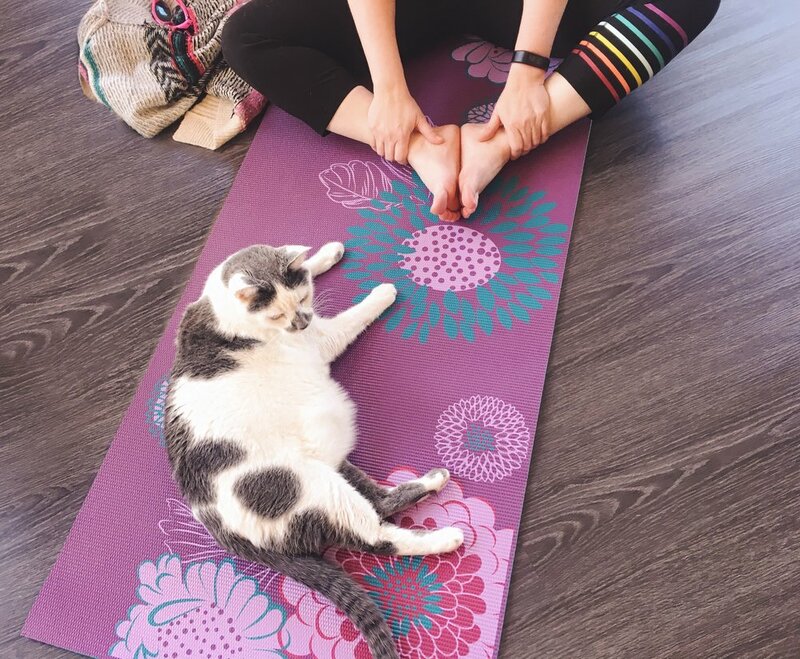 We now offer MEOWditation class, meditation with our cats! 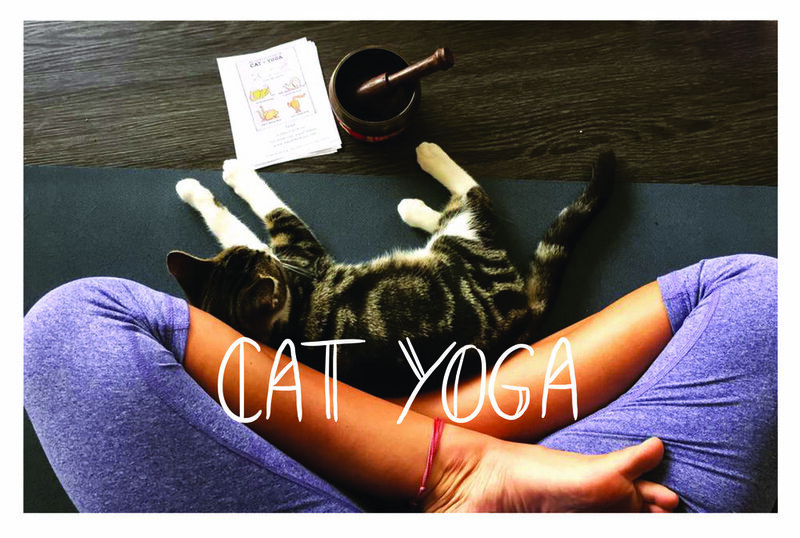 Your class includes a 30 minute guided meditation in our zen-cat stocked and spacious wi-fi room followed by 30 min of regular cat time at the cafe. No experience is necessary. Be sure to bring a mat or a pillow to sit on for the duration! 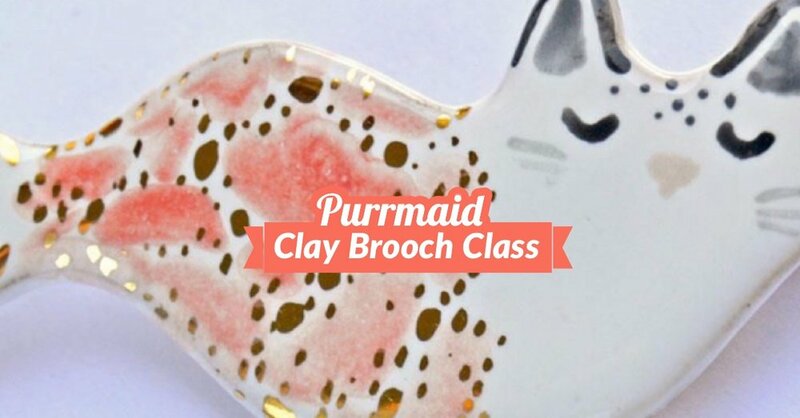 Come shape and paint your own purrmaid brooch, no experience is needed and all supplies will be provided! 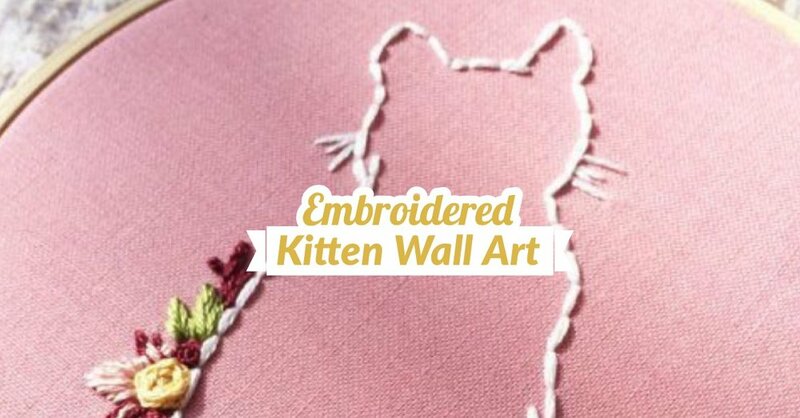 Come stitch this adorable embroidered cat, no experience is needed and all supplies will be provided!